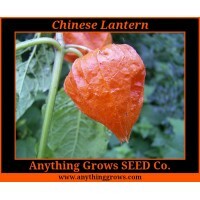 Chinese Lantern is prized for its unique orange seed pods--the brilliant orange-red paper-like husks which enclose the berry. 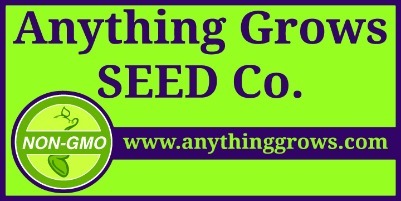 A great addition to both fresh and dried arrangements. If you have the space, it is striking in borders and beds. If not, use it in containers. Produces a relatively insignificant cream, bell-shaped bloom in midsummer. Cut the Lanterns for drying as soon as they have turned full color and prior to frost arriving in the fall. How To ..